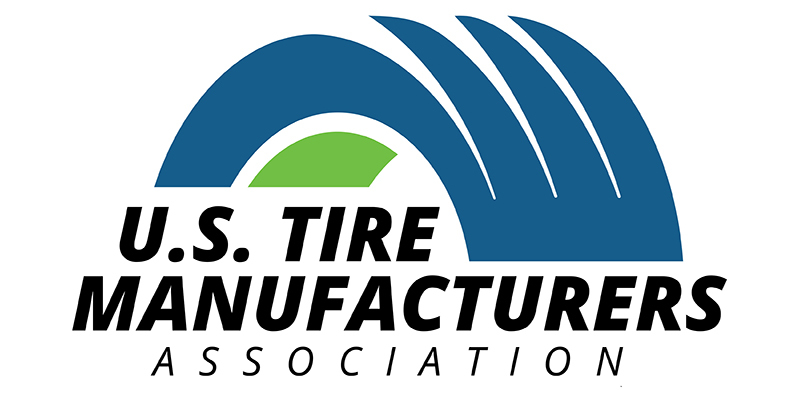 The U.S. Tire Manufacturers Association (USTMA) has announced that National Tire Safety Week 2018 will run from May 21-28, and will feature the theme “Know Your Roll.” The campaign aims to educate consumers about proper tire care and maintenance, including the potential concerns with unsafe used tires. Proper maintenance and periodic inspections by a tire professional to assess the condition is essential for optimum performance and service life of tires. For motorists who drive regularly, it’s recommended to conduct monthly inspections to spot any wear and tear. National Tire Safety Week is an annual USTMA initiative aimed at helping consumers learn the simple yet essential steps for proper tire care and maintenance, and it is supported by is supported by USTMA members: Bridgestone Americas, Inc.; Continental Tire the Americas, LLC; Cooper Tire & Rubber Company; Giti Tire (USA) Ltd.; The Goodyear Tire & Rubber Company; Hankook Tire America Corp; Kumho Tire U.S.A., Inc.; Michelin North America, Inc.; Pirelli Tire North America; Sumitomo Rubber Industries; Toyo Tire Holdings of Americas Inc., and Yokohama Tire Corporation. 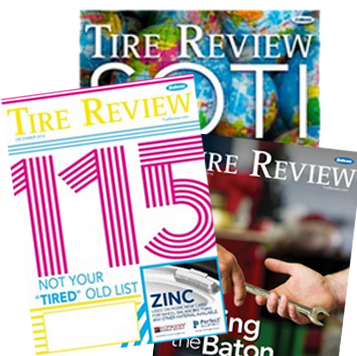 Additional information and announcements regarding National Tire Safety Week, including any events, will be forthcoming.